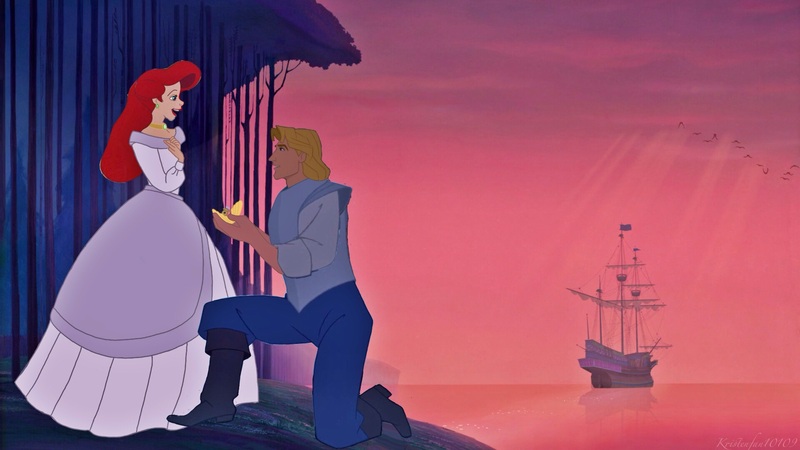 Ariel My Darling Will Du Marry Me?. . HD Wallpaper and background images in the Disney-Überkreuz club tagged: john smith ariel pocahontas little mermaid disney. Ariel My Darling Will Du Marry Me? "Do Du Believe In Fairytales?"